All OF OUR RANGES ARE HANDICAP ACCESSIBLE. DO YOU SHOP ON AMAZON ? Located in the beautiful mountains of west central Maine. Big Pine Gun Club is home to all of your family shooting activities ! "Every citizen has a right to keep and bear arms and this right shall never be questioned." Maine State Constitution, Article 1, Section 16. 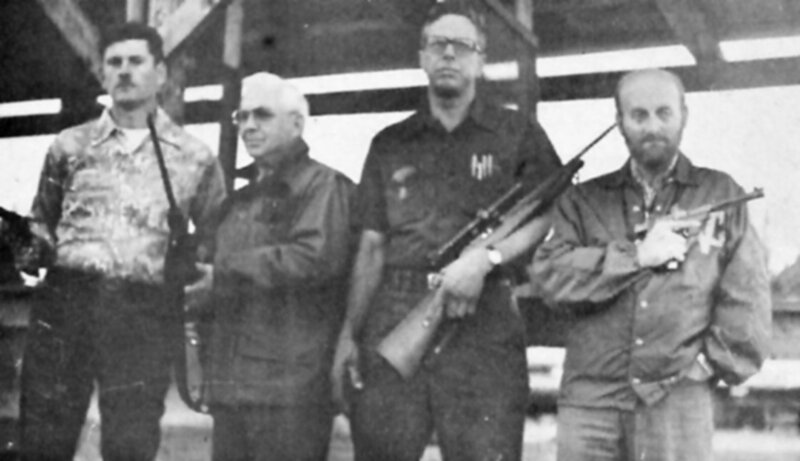 ABBOT - The Big Pine Gun Club was formed following a challenge for a friendly duel between two Abbot men, Jack Leemen and Everett �Wink" Weymouth. The challenge was heard over CB radio and Guilford boys Mac Drummond and Rodney "Squeek" Edgerly presented themselves to the challenge also. 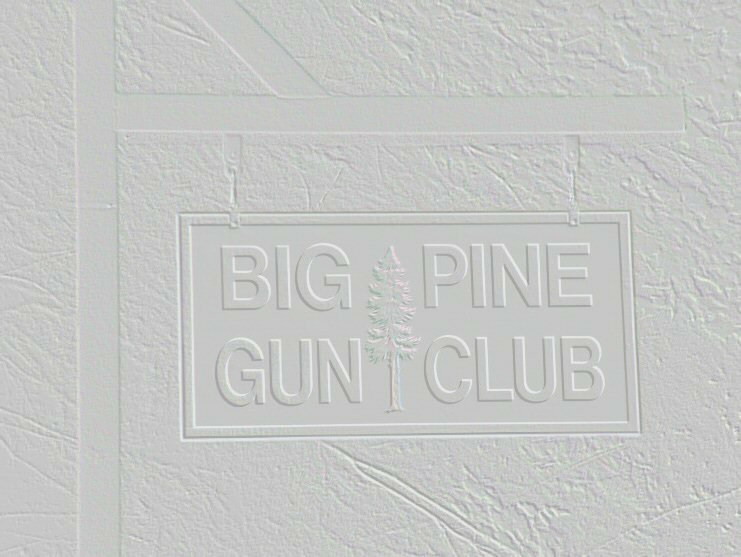 Since that time, the Big Pine Gun Club has an active membership of approximately 50 people. The Club is unique in that it caters to almost every aspect of shooting and is the only active gun club in Piscataquis County. There is a trap range, 20-50 pistol range, out to 100 yard rifle range, running deer shoot and a black powder range. The meetings are held on the first Tuesday of the month at the Guilford Fire Station at 7:30, but the range is located in Jack Clark's gravel pit in Abbot. The present officers of the club are: Dave Armstrong, president: Bob Stewart, vice president; Ted Brigham, secretary - treasurer: and Mac Hayes, executive and range officer. Steve Hall is the instructor. 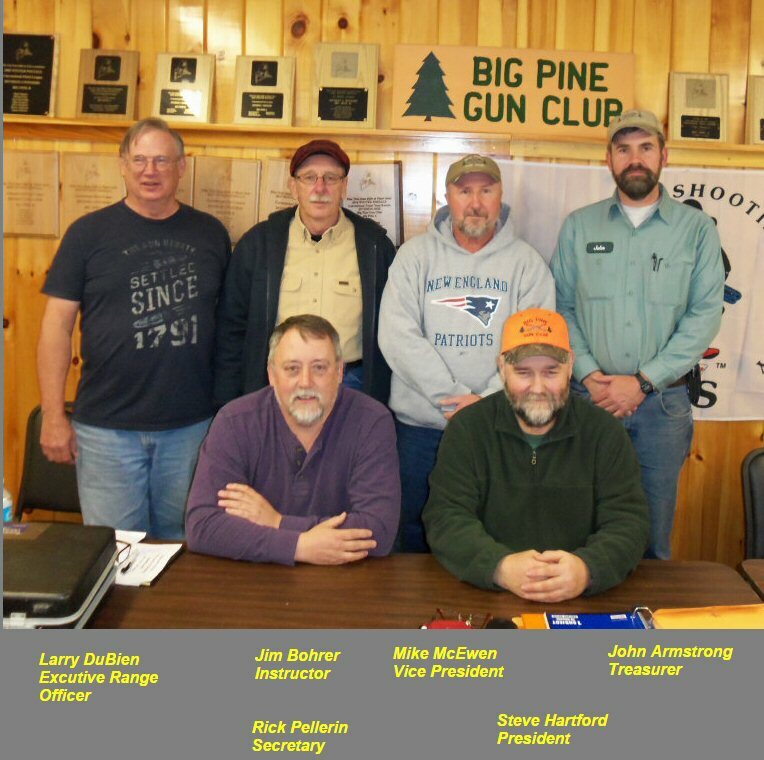 The club is affiliated with the National Rifle Association and some of the members just recently completed a Hunters Safety Course at the Guilford Fire Hall. The club also works in conjunction with the Sebec Lake Fish and Game Association. Since its beginning, the Gun Club has run shooting events, held a sighting-in day, September 24, and featured a turkey shoot with trophies as prizes on October 1. "The club is a good thing for this area in that it gives people a chance to sight their guns in and is a chance to meet with other people," remarked Armstrong. He also stated that anyone wishing to join may pick up an application from any Executive Officer and fill it out. Members vote prospectives in. Incidentally, the Guilford boys won the challenge. But, they now meet at the Club House. Please see the Directions below for information on how to get to the Club House. Located 6.4 miles from Guilford, Me. W 69 degrees 25. 461' Longitude. Big Pine Gun Club Inc.
.22 Mag. OR 22-250 at this Range. Outdoor Cowboy Action Shooting Range. 8 Stand Sporting Clays, 7 Traps. Range is generally open Tuesday Evening, 5:00 p.m.
Club Membership dues are $75.00 per year. This includes You, Your Spouse, and Your Dependents.